Blueprint Gaming was founded back in 2001, but it wasn’t until just a few years ago that they really rose to prominence. The casino software provider spent many of its early years struggling to make a name for itself before the famous Gauselmann Group snapped up a stake in the company in 2008. Since then, Blueprint Gaming has focused mainly on the online casino games development sector, where they have become a household name. To ensure that their games receive as wide coverage as possible, Blueprint Gaming have worked together with Playtech’s GTS platform, 888 and others to offer their games on their open gaming platforms. This means that many major casinos are capable of offering up Blueprint slots. 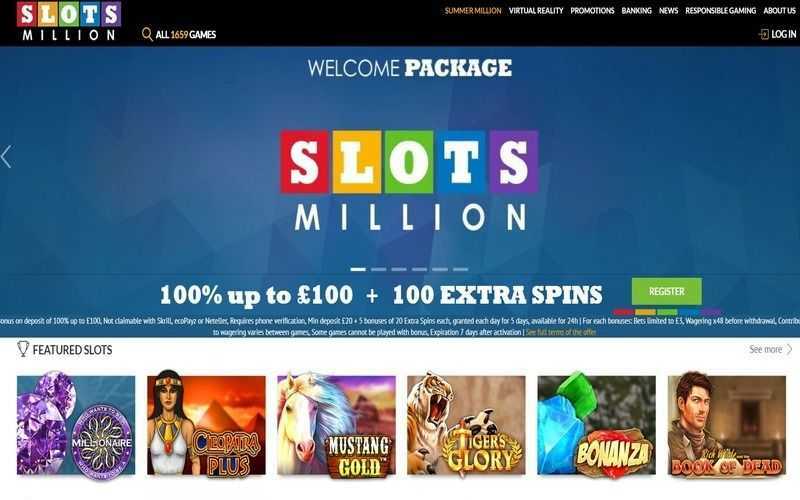 Blueprint Gaming’s slots can be played on mobile phones and tablets, or players can choose to try their hand at their games via instant play casinos. Blueprint slots are non-downloadable. Players will also note that their games frequently appear at online casinos which are licensed out of the United Kingdom, and Alderney. 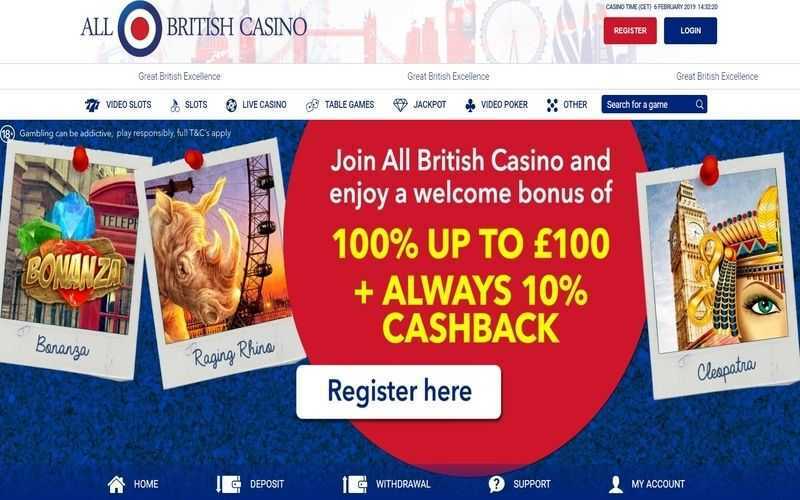 The casino software provider’s games feature prominently at UK casino sites. Many of the leading sportsbook/casino domains in the country regularly offer their titles. 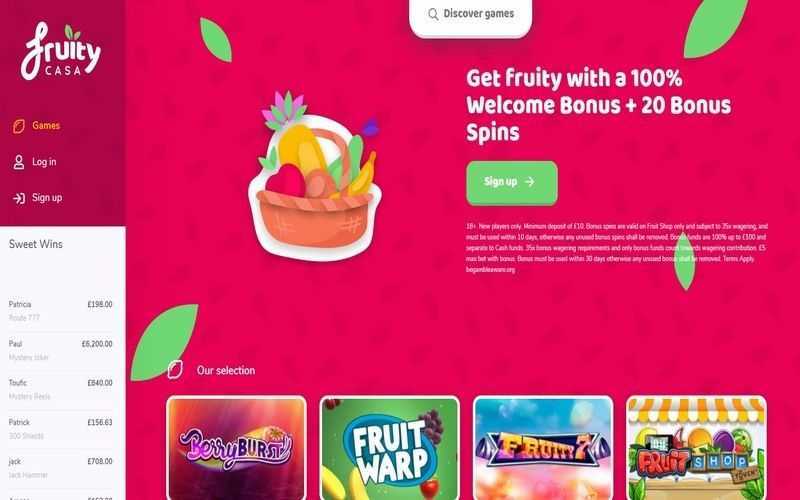 Lately, Blueprint Gaming has also started offering progressive jackpot prizes, allowing them to compete with some of their larger, more notable rivals. Blueprint Gaming slots have no clear stereotypes. 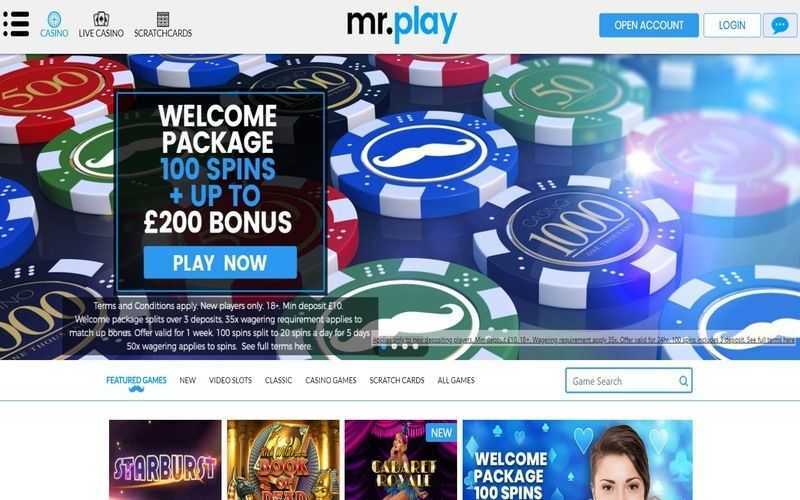 Some of their most successful slots feature just a handful of paylines (around 20-25) on the reels, while others can be played on the Megaways payline platform. The latter sees players randomly play with anything up to 70,000+ paylines on each spin on the reels. Special features also vary wildly from game to game. Any player eager to get to grips with leading Blueprint Gaming slot machine games will find plenty of top titles available. The Goonies, Ted and Mars Attacks represent a few of the major film-themed slots developed by Blueprint, while other significant slots include Worms: Reloaded, Wish Upon a Jackpot, Mighty Tusk, and Irish Riches. Blueprint Gaming can offer a vast array of slots spanning many different themes. 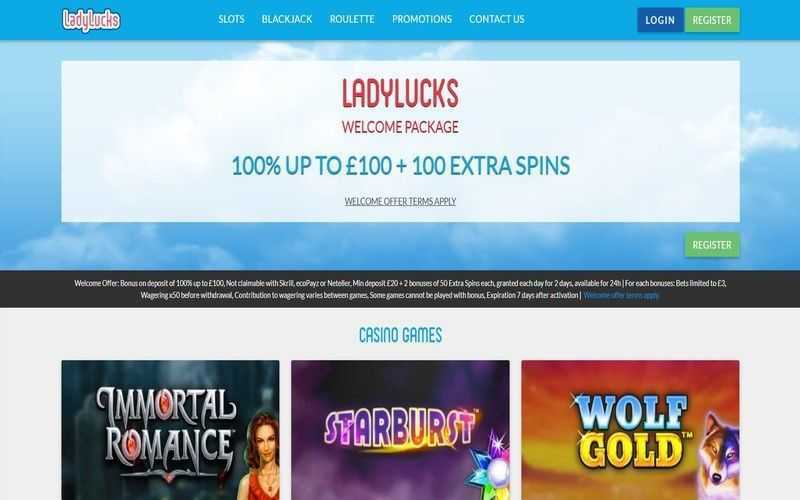 Their games are commonly found at leading UK casinos, and the gaming experience players can have concerning paylines, features, prizes and wagers is varied, suiting players of all tastes.